Its hard to put into words pure beauty. 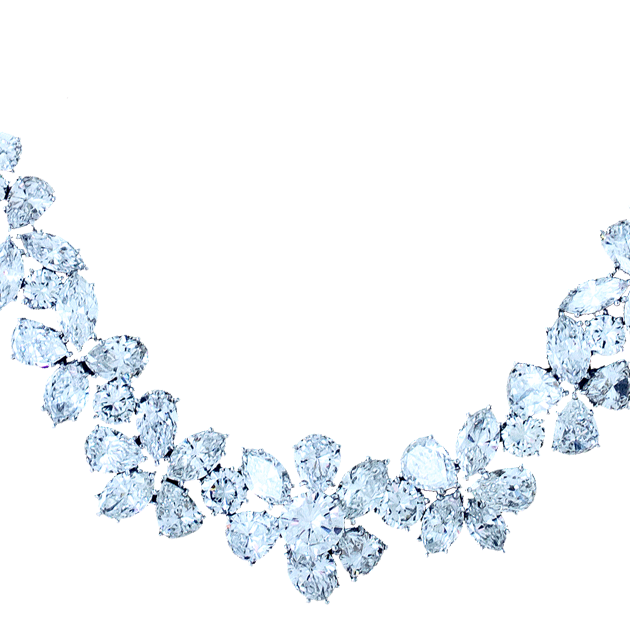 This diamond necklace has to bee seen to appreciate the size, color, clarity and cut of the diamonds laid in this mounting. 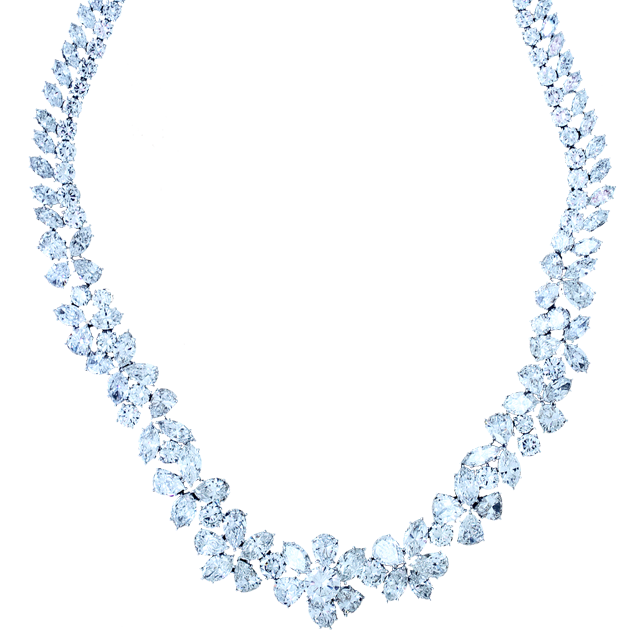 This diamond necklace has over 65 carats of different cut diamonds set into a perfect platinum necklace that is crafted by some of the finest jewelers in the world. To view this necklace please book an appointment or stop by at our Newport Beach Location, north of Laguna Beach and Corona Del Mar and west of Costa Mesa.